I know I’ve wanted to write my personal thoughts on various elections topics for a while now, but the prob is simply that I have no time. I do have a lot on my plate right now, that I won’t get into, but I really don’t have any time to even get a decent night’s sleep. My dvr keeps warning me that it’s running out of space (less than 10% space remaining). I just keep deleting stuff. Anyway, I’ve been hearing a lot about all the environmental regulations from the GO(T)P, and how they’re unnecessary. I have to tell you, they’re not unnecessary. This is a typical young female in India. Covering her face while outside, to protect complexion & skin from pollution. 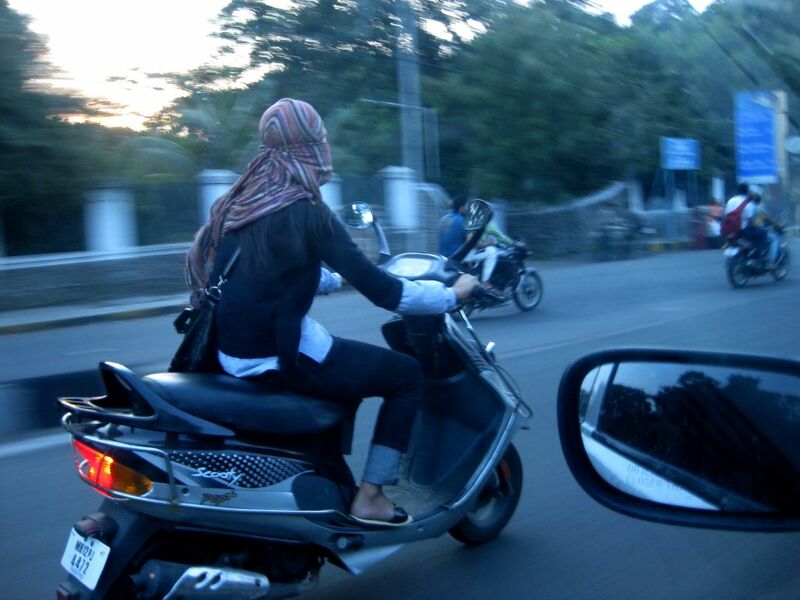 Do you know why women in India wear head-scarves covering their faces? B/c it’s the easiest (& most fashionable) way to cover their mouth & noses & still have their hands free. The alternative is wearing a mask. There were areas we visited in India where we simply had to cover our faces simply to breathe. The pollution is so bad in the cities b/c there is no regulation/enforcement to have clean air. The water is not drinkable. I remember seeing a table on the front page of the newspaper in Ahmadabad, listing the top 5 water-borne illnesses, with increases # of cases of each over the years next to it. We’re talking serious illnesses, diseases like dysentery (amoebic & bacterial), cholera, diarrhea (plus gastrenteritis), typhoid (plus paratyphoid), polio, hepatitis A, ascariasis, guinea worm, schistosomiasis. It’s not good, folks. RO water filter at my aunts’. 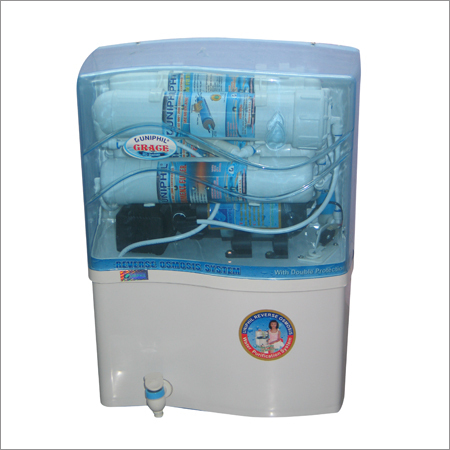 Luckily, my families there that I visited all that RO filters (reverse osmosis) for drinking water. Once we left home, it was only bottled water. And we learned how to inspect bottled water very quickly. There were street vendors that tried to sell us bottled water for Rs. 20, but upon close inspection of the “seal”, it was evident that the bottles had been refilled & the seal was melted back together to make it look like a new bottle. When you’ve been walking around the Taj Mahal in 105 degree heat all day, most ppl won’t squint their eyes at those tiny perforations on the seal of the water bottle. They’ll just glance at it, & notice that they heard the seal break when they twist it. We need these regulations to keep our health safe. Especially since we don’t live in a country with free (or even affordable) healthcare. Now, even with these pesky environmental guidelines in place, we’ve still managed to do well by our country. The republicans are concerned about oil production. Well, we’re producing oil. Only with safety checks in place (so we don’t have another BP oil spill). Those pesky regulations are keeping the oil workers safe! Bleah, bunch o’ pansies, huh? Well, no worries, we’re import less oil than ever before; down to less than 50% now, on track to be at 25% by 2016, and could be at ZERO percent by 2025 if the next president stays on track! What does that mean? Well, for starters, we don’t need Romney opening up the Keystone pipeline, like he’s promised to do. You already know how I feel about it! And we don’t need it! What we do need is to be able to breathe, and drink water. 10% of the US does not have easy access to drinkable water. Let’s not let that number increase.